From egrets to ospreys, and cuckoos to kingfishers – nearly 250 species of birds have been recorded between Fontenelle Forest Nature Center and Neale Woods in Bellevue, Neb. It is one of the premiere spots for birdwatching in the Omaha area, and we will be there to celebrate birds and birding during the 2014 Nebraska Science Festival. 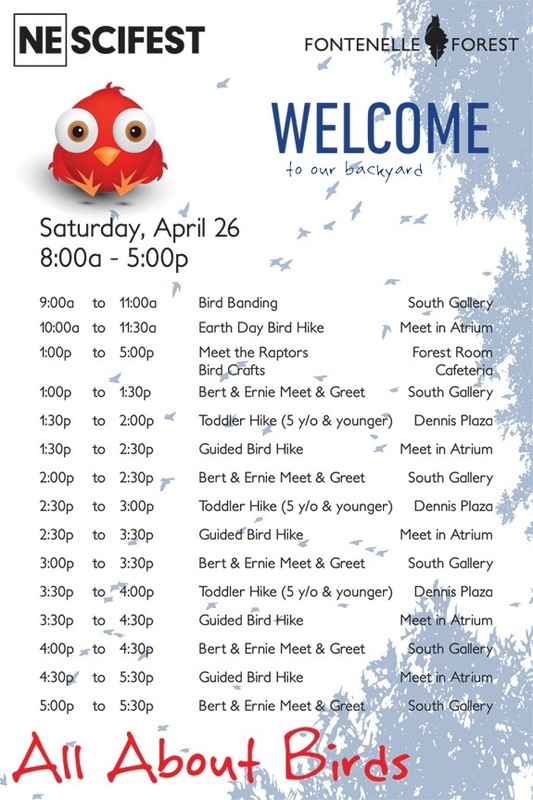 As part of the festival, Fontenelle Forest will offer FREE admission on Saturday, April 26 and Sunday, April 27, between 8 a.m. and 5 p.m.
Walkaround Bert and Ernie from Sesame Street will greet children and families during the afternoon and will be available for photos. 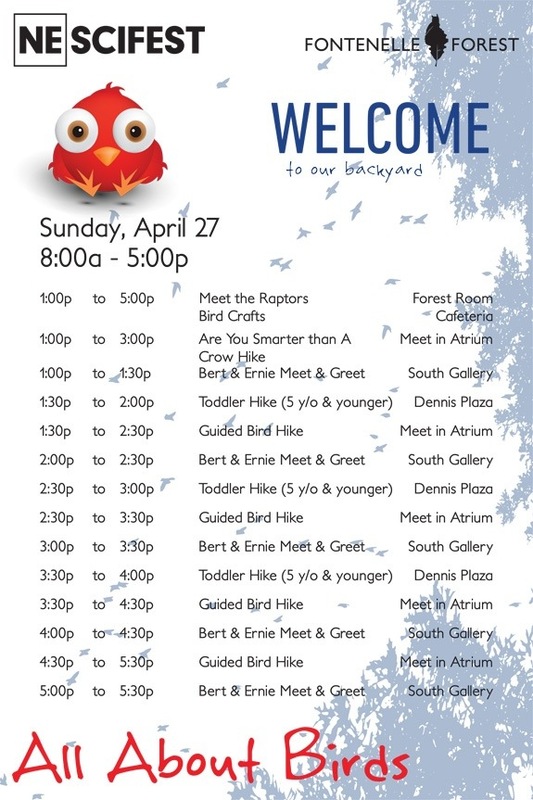 Visitors can also participate in a variety of bird-themed, educational events from 1-5 p.m., including presentations by Fontenelle Forest Raptor Recovery. 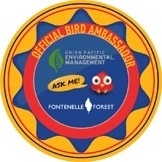 The final schedule will be posted at the front desk during the events and on fontenelleforest.org. Walkaround Bert and Ernie’s visit is made possible by a partnership between NET Television and Fontenelle Forest Nature Center. The second-annual Nebraska Science Festival will be held April 24-27 at a host of educational institutions in the Omaha-area including Fontenelle Forest, the Durham Museum and the Strategic Air and Space Museum. The festival is presented by the University of Nebraska Medical Center. For more information about the 2014 Nebraska Science Festival, visit nescifest.com. 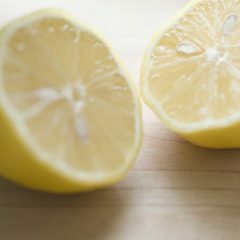 Previous Previous post: 30 Things You need to Know About Omaha Before you move here!